It seemed to take forever to get these patterns ready and listed but I finally managed to get the maternity versions of the Park and Parkette done. Now I’m finally getting to posting about it. It started way back with the design of the Parkette top, the short sleeve slightly simplified version of the Park top. I was nearly finished it and the mini me versions (both are nearly ready but not available yet) when I got pregnant and needed something to wear. 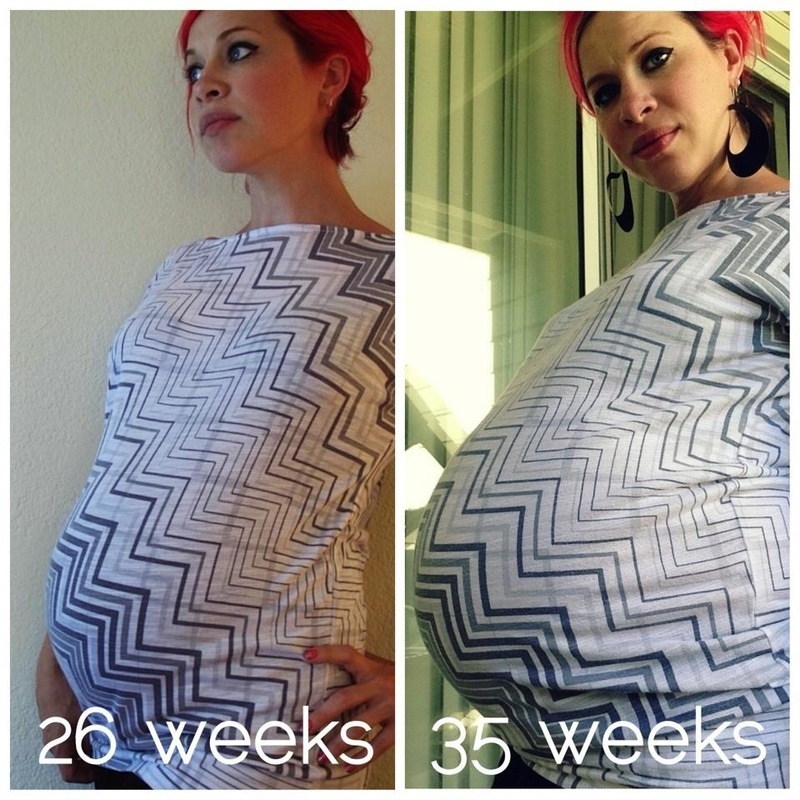 At 23 week I did technically still fit my Park and Parkette top but the fit is kind of off, now at 37 weeks a maternity version is a necessity. Lucky for me since they are my own patterns the simple solution was making a maternity version of them. The fit is what really makes the style of a top and how wearable it is. The difficultly with maternity is you can’t just go up a size. 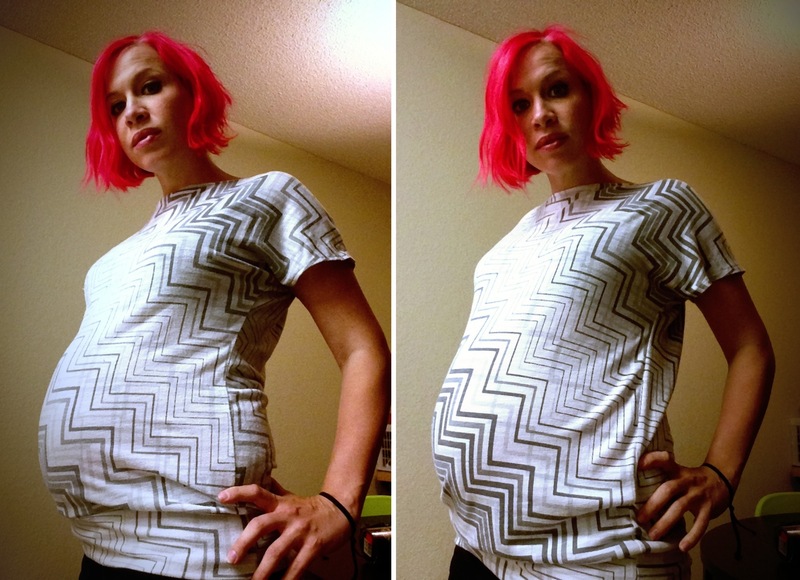 I remember trying on one of my husbands tshirts nearing the end of my first pregnancy (at the point when our waist sizes matched) and thinking even if this “fits” it still looks like a sack on me. I do not like wearing sacks. Sacks are rarely attractive on anyone. For my patterns I have added extra in the bust as well as the belly while leaving the back, shoulders and neckline relatively alone only adjusting what was needed to match. The result is a top the looks for the most part like its non-maternity counterpart, it just fits better.